For a quick and easy solution, choose our selection of turf/specialty peat. 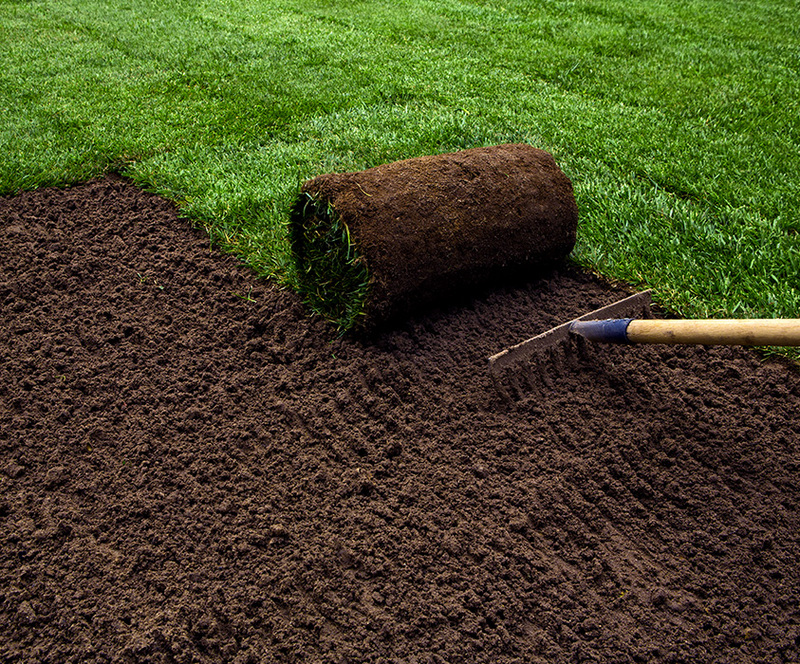 Select your sod according to your needs or even a specialized use. We offer you a complete selection of grass of the highest quality according to your needs or even for specialized use. From standard turf to Premium quality, or even if you want a green grass. SPECIALIZED TURF FOR REGULAR USE, A HOUSE FACADE OR REAR YARD. Our turfgrass selection is made from high quality, lush and sustainable turfgrass, designed for the conditions of our region and grown according to best environmental practices. 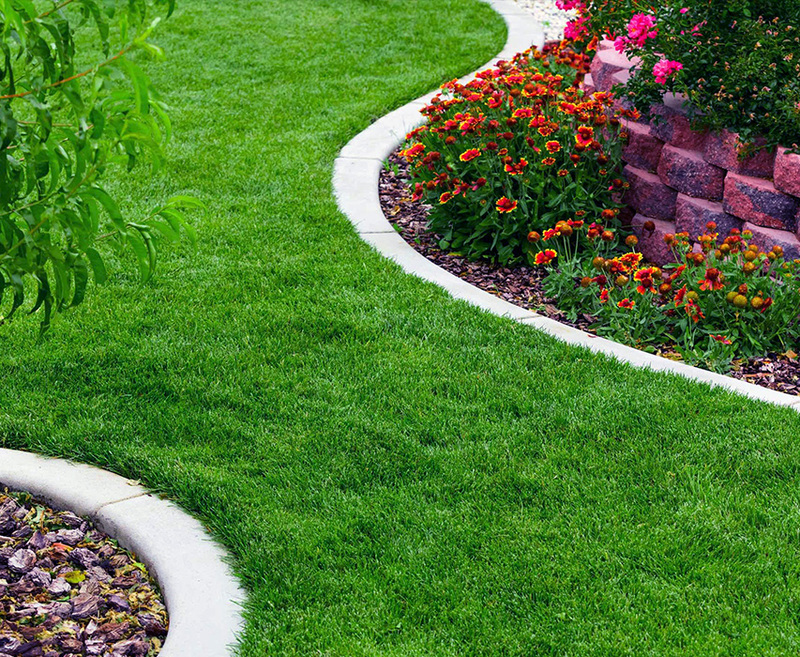 Contact us immediately to enjoy a beautiful lawn and avoid the stress of soil preparation and installation, because we offer you turnkey projects. For the entire Gatineau region, Hull, Aylmer, Cantley, Chelsea, Ottawa and the Greater Outaouais.